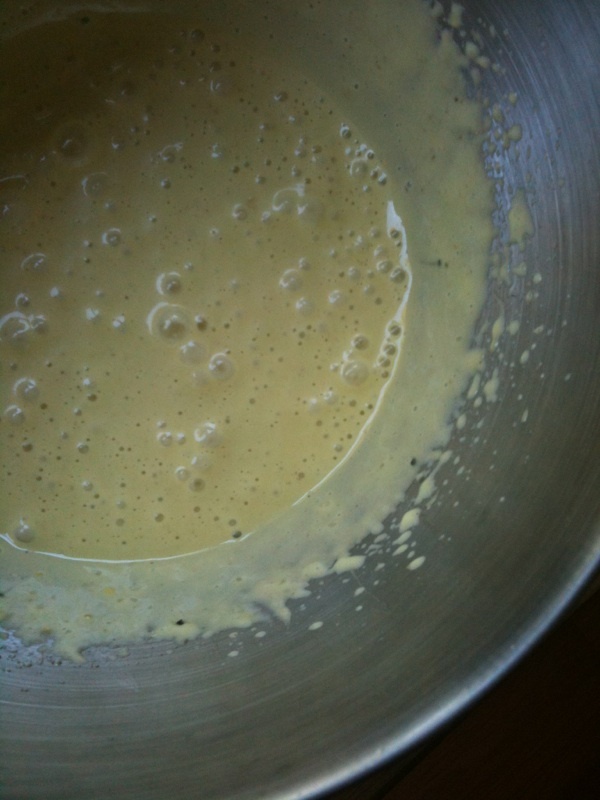 Yesterday I got a chance to make my first homemade mayonnaise. I’ve always wanted to do this because conventional mayonnaise it LOADED with Omega 6 fats in the form of canola or soybean oil. In this version I chose a healthier oil, olive, and an Omega 3 egg. Whip egg in a bowl. THE SLOW WAY: Slowly, while whisking egg, add in olive oil in a steady stream. Mayo will thicken. Then add in additional ingredients to taste. Add all ingredients in a tall cylindrical container (like a big, wide-mouth mason jar or liquid measuring cup. Using an immersion (hand) blender. Place the blender attachment at the bottom of the container and hold down the blend button for 30 secs or so. Slowly raising it up as the mayo thickens at the bottom. You’ll want to raise it up really slowly only to incorporate the rest of the oil sitting at the top. Need something to eat with your new batch of mayonnaise? I don’t think people dislike veggies. I think they like convenience. Bars, chips, crackers, and nuts are fast, easy, and portable. • There’s nothing terribly wrong with having those convenient foods on occasion but I think we could all stand to have more fresh produce in our daily rotation. • Taking a couple of minutes to chop up some peppers, cucumbers, and carrots means I get the same fast, easy, portable option that also helps me eat better each day. • Controlling your environment means that you don’t have to exercise as much self control when in a hungry, snacky state.